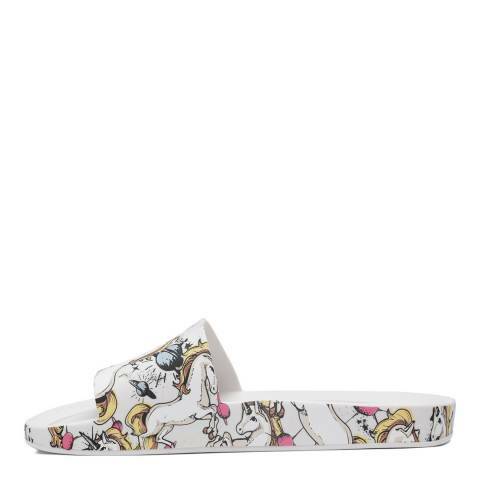 These Beach Slide Unicorn slides are designed with ultimate comfort in mind. A sleek style with a mono-block design, featuring no lines visible at all when wearing this shoe. 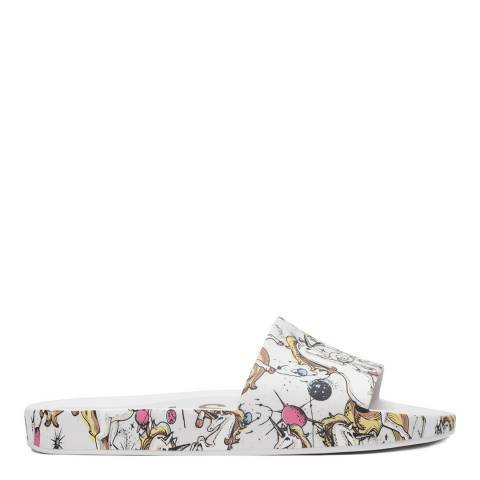 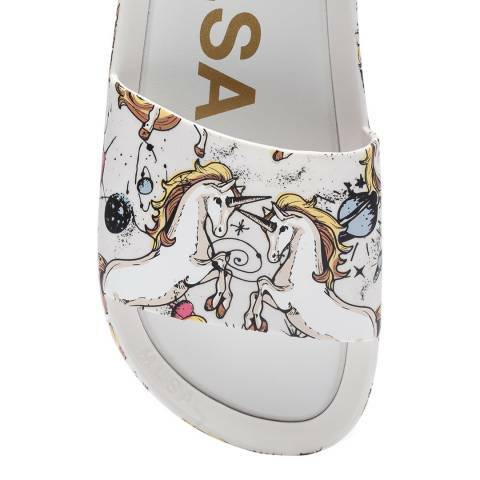 With a super cool unicorn print making these the ultimate magical sliders.